Dental disease is very common in pets, with dental problems being diagnosed in over 80% of dogs and 70% of cats over the age of three years. It is much more than a cosmetic or bad breath issue, as tartar build up allows bacteria to thrive beneath the gum, which leads to gingivitis (inflammation of the gums) and periodontal disease (inflammation of the ligaments and bone holding teeth in place). Bacteria that builds up can gain entry into the blood stream, and cause bigger issues such as heart and liver disease. Loose or damaged teeth can be painful, leading to difficulty eating. Because of this it is very important to take care of your pet’s teeth. 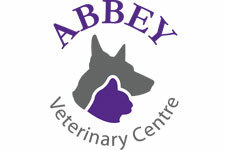 If dental disease is diagnosed in your pet, we have a fully equipped dental suite here at Abbey Vets to treat the issue. Minor tartar build up can be treated with a scale and polish under general anaesthetic to remove the tartar and smooth the tooth surface to help prevent future build up. If periodontal disease is present, this is irreversible, so teeth may need to be removed at this stage. We also have a dental X-ray machine in practice so we will be able to see the cause of any tooth troubles. Dental disease can be seen as build-up of tartar on the teeth, discoloured or even loose teeth, but it is not always that obvious. Approximately 75% of teeth are below the gum line, so cannot be seen directly, and dental X-ray is needed to assess these hidden parts of the teeth. Dental X-ray can pick up issues that may not be obvious during a general dental examination. For example cats can suffer with resorpative lesions, where the root or the enamel is absorbed away. This condition can be painful, and most often requires removal of the affected tooth. If the resorption is in the root alone, it can only be seen with dental X-ray. Other conditions that can be assessed with dental X-ray include fractured tooth roots, tooth root abscesses and periodontal disease, among others. Dental X-ray gives us important information about how to manage dental disease. For example it may be a that tooth we thought needed to be removed actually has healthy roots so just needs a good clean-up, or a tooth that looks healthy, may have completely resorbed roots, so is not a viable tooth and needs to be removed as would become loose and painful in the future. We recommend dental X-rays in all animals that come in for dental procedures so we can fully assess the whole mouth, and treat what is needed. With X-rays we can be sure we don’t miss any disease in the hidden tooth roots, which may lead to future dental disease if not addressed. If you would like to discuss your pet’s dental health, please phone the practice where we can arrange a free nurse dental check. 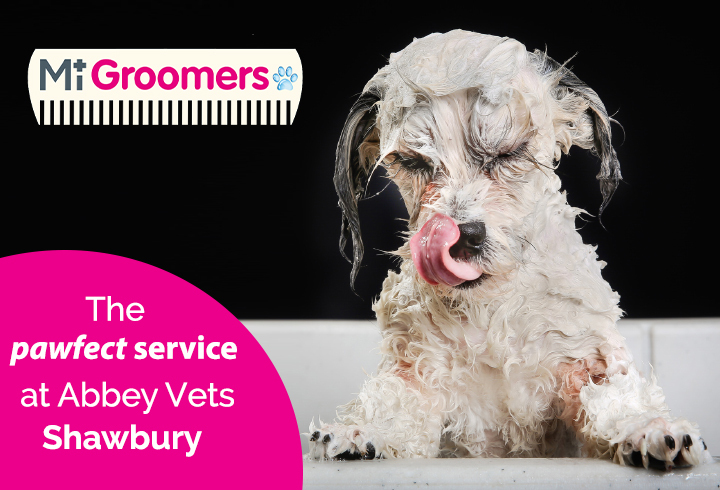 Alongside this we offer a complete dental package including full mouth X-rays, pre-operative bloods, dental scale and polish, extractions, medication and rechecks for £260 for members of the Healthy Pet Club scheme.